​Carrying, wearing or keeping crystal gemstones nearby based upon your Sun Sign can help you empower and embrace the strengths of your Sun Sign. Your Sun Sign tells us all about your basic personality traits. 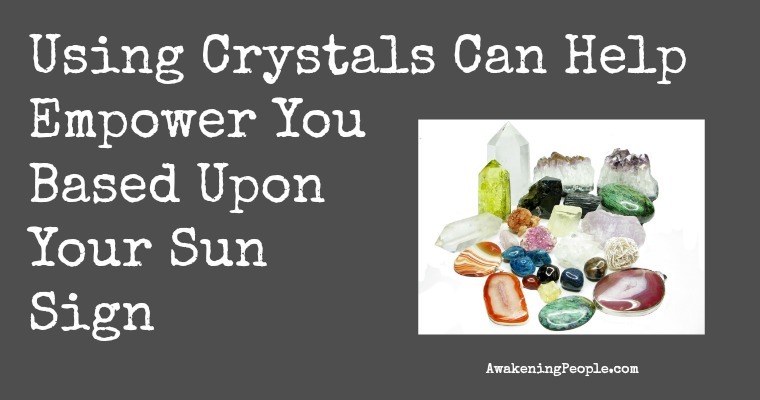 These crystals can also help you balance out the challenges of your Sun Sign as well. If you're not sure what gift to get for your spiritually-minded friend, family member or co-worker, why not give them a gemstone that corresponds with their Sun Sign?